Poinsettias are one of the most popular holiday houseplants around. They come in a range of colors, but are most popular in their bright red variety that are seen as decorative elements everywhere from churches to homes. 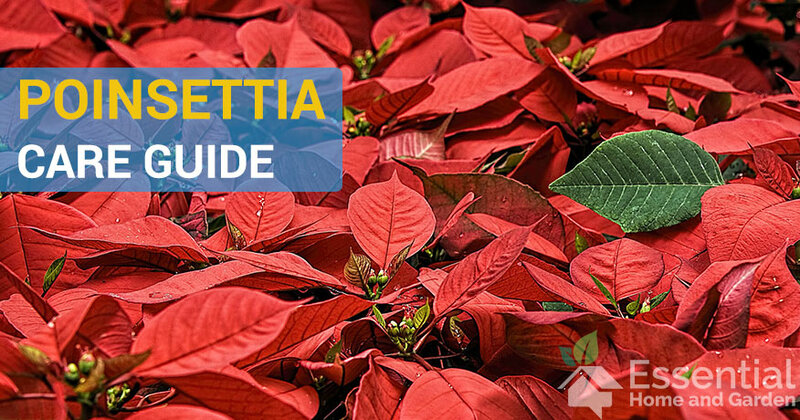 To help you care for your poinsettia this holiday season, FTD has put together a poinsettia care guide with everything you need to know. They have even included tips and tricks on how to get yours to re-bloom even after the Christmas season has passed! Looking for more plants to help with the Christmas Cheer? Try a Christmas Cactus! The Best Bathroom Heaters – Don’t Go Cold This Winter!